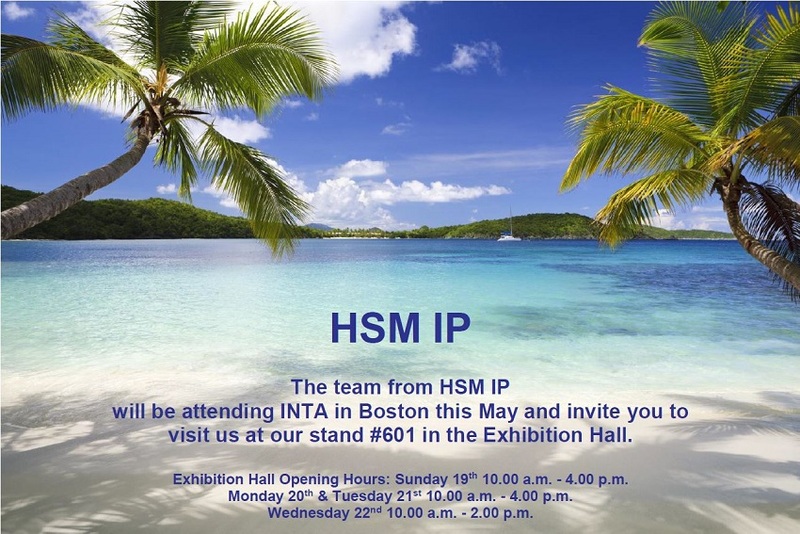 The HSM IP Team will be attending the 141st International Trademark Association’s (INTA) Annual Meeting, which this year is being held in Boston, Massachusetts, USA, from 18-22 May, 2019. Visit us at our stand #601 in the Exhibition Hall. We look forward to meeting many of our clients and colleagues during this event. Visitors to our booth will also be able to enter a giveaway to win a large Tortuga Rum Cake – a tropical prize to highlight our office based in the Cayman Islands and our intellectual property services throughout the Caribbean. Please let us know if you would like to arrange a meeting by reaching out to our Senior IP Associate Sophie Peat at speat@hsmoffice.com.